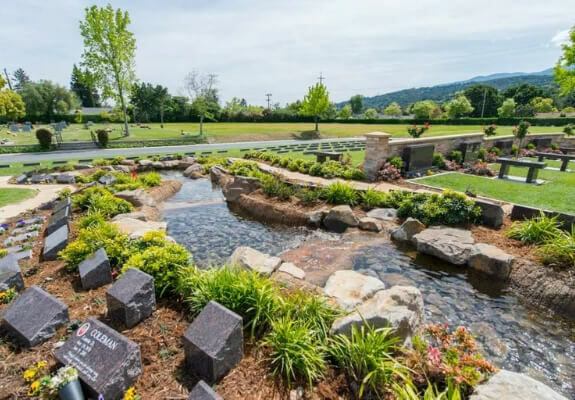 Los Gatos Memorial Park provides cemetery, burial, funeral, veteran memorial and preplanning services for families in San Jose, California. 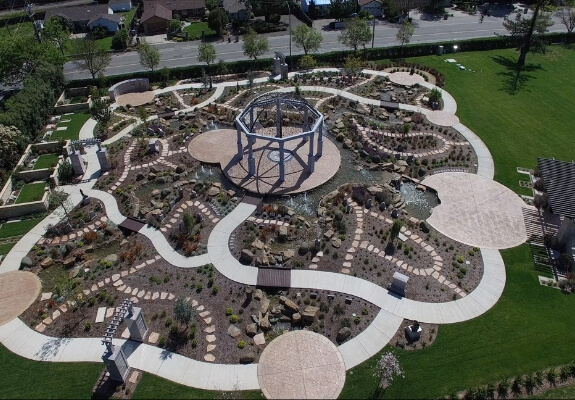 We are one of the highest reviewed cemeteries in San Jose, providing excellent service since 1889. 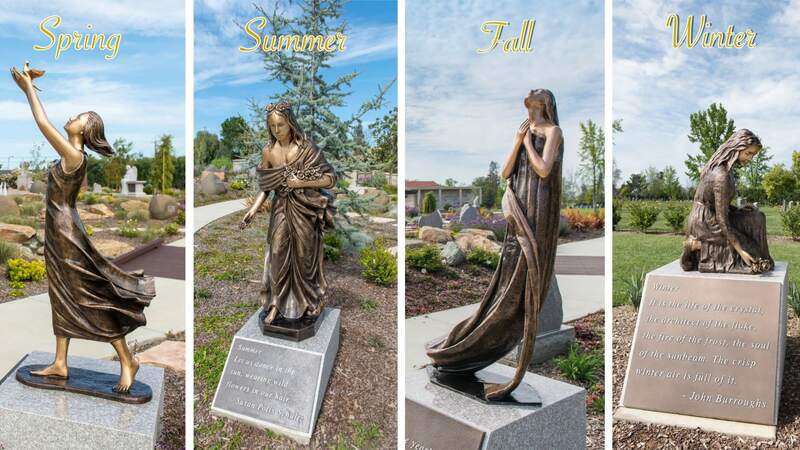 Our Legacy Garden of Life provides healing for every season in your life. 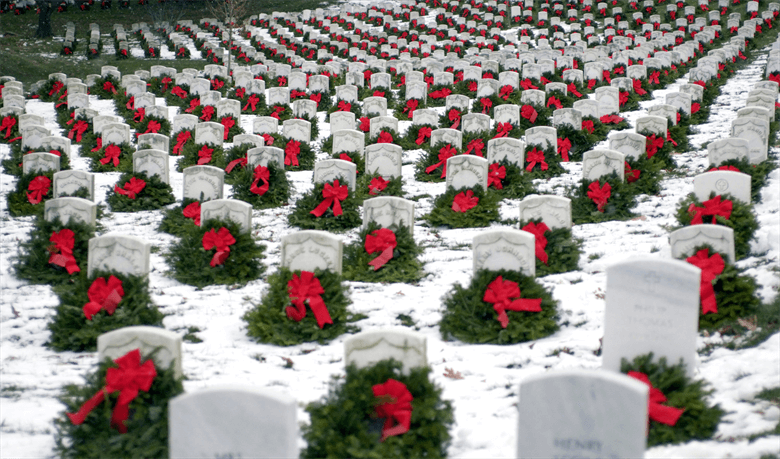 Remember and honor loved ones as you walk through the cycle of seasons: Summer, Autumn, Winter and Spring. 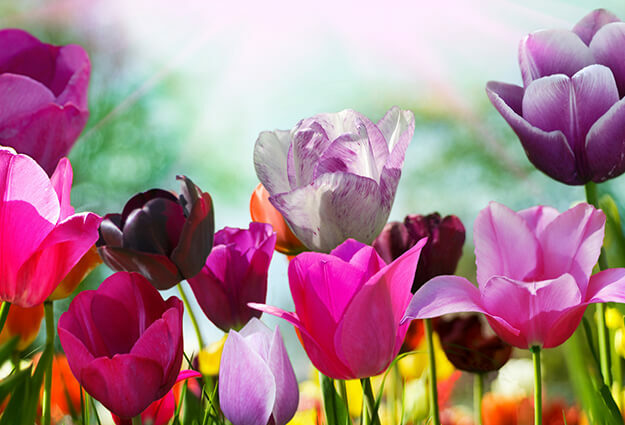 Upon the loss of a friend or family member, gathered loved ones seek a place to reflect, a place to remember, a place both to celebrate life and to mourn loss. Los Gatos Memorial Park exists as just such a space. Our grounds provide an expansive sanctuary of peace and tranquility, perfect for honoring the life and legacy of the one you lost. 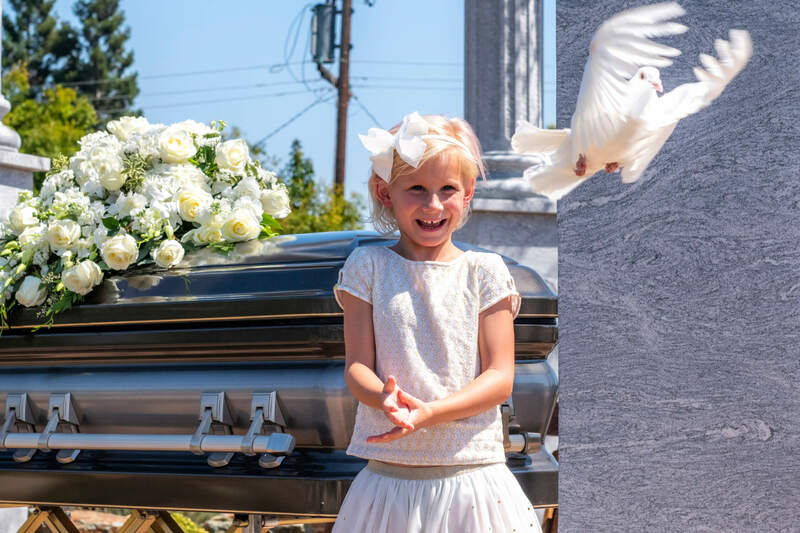 Meanwhile, we provide families with comprehensive funeral planning services, including help in decision-making regarding caskets and urns, cremation and burial, floral arrangements and beyond. 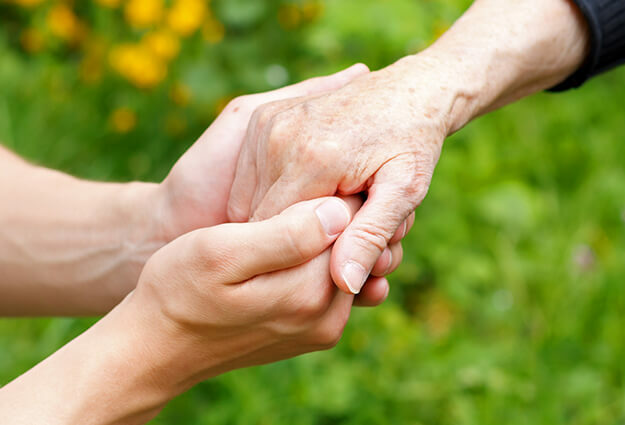 We aim to be a comfort during your time of need, and invite you to contact us with any questions or requests. We're available 24 hours a day, 7 days a week. Call us at 408-495-5129 or use the form below. Our family wishes to highlight the exemplary performance of Cindi Galvin. My mother passed away on February 4, 2018, and Cindi efficiently implemented the preparation plans we prepared seven months prior at Los Gatos. Though our family selected Los Gatos in 2017, it was marketing materials my mother received approximately ten years ago that steered us toward Los Gatos. We were comforted during this difficult period by Cindi’s follow up and guidance. During our interaction with Los Gatos, Cindi’s thoughtful and accommodating nature made the process easier and we are most grateful.